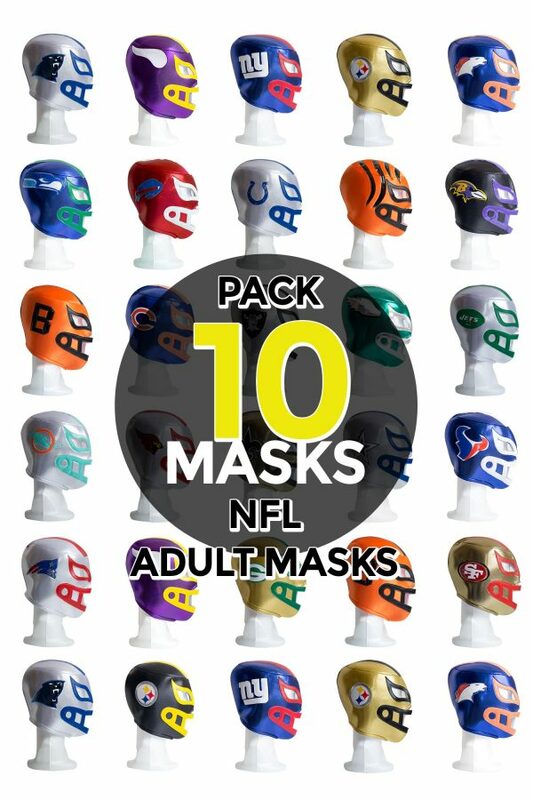 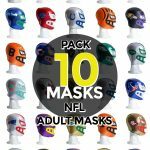 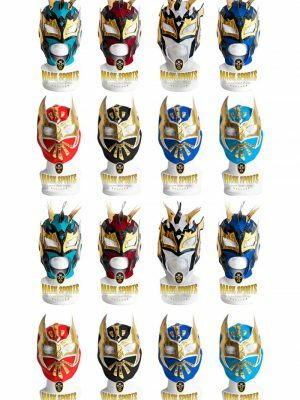 Pack of 10 assorted or specific Foam Adult Masks. 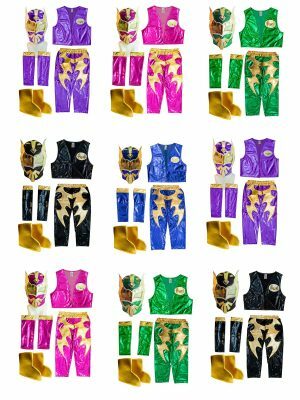 This listing is for a brand new costume lycra mask and pants combo, as used by luchadores in their walk to the ring. 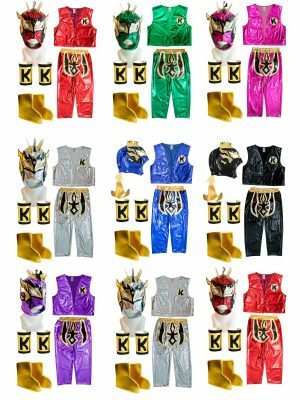 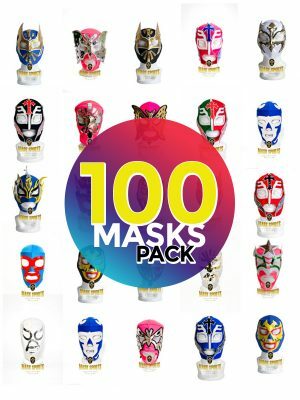 Pack of 100 assorted or specific Economic Kid Masks. 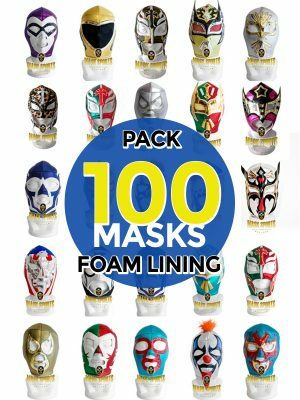 Pack of 100 assorted or specific Foam lining Masks.